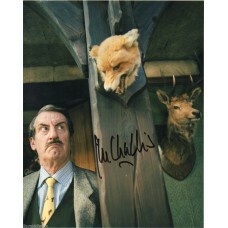 John Challis (born 16 August 1942) is an English actor. 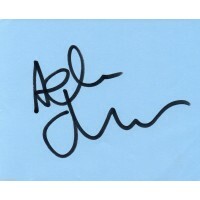 He played Terrance Aubrey "Boycie" Boyce in the long-running BBC television comedy series Only Fools and Horses, and its spin-off The Green Green Grass. 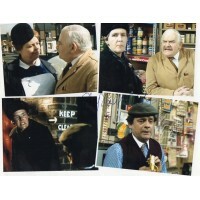 John Challis - Only Fools and Horses - 10x8 Photo - Handsigned & Genuine - AFTALJohn Challis (born 16 August 1942) is an English actor. 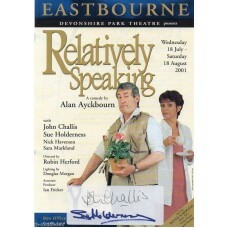 He played ..
John Challis & Sue Holderness -Only Fools- Signed Flyer - Handsigned and GenuineJohn Challis (born 16 August 1942) is an English actor. 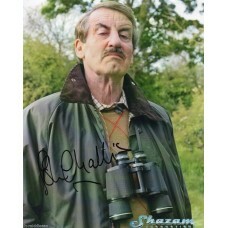 He played ..
John Challis Autograph - Only Fools & Horses - Signed 10x8 Photo 3 - Handsigned - AFTALJohn Challis (born 16 August 1942) is an English actor. 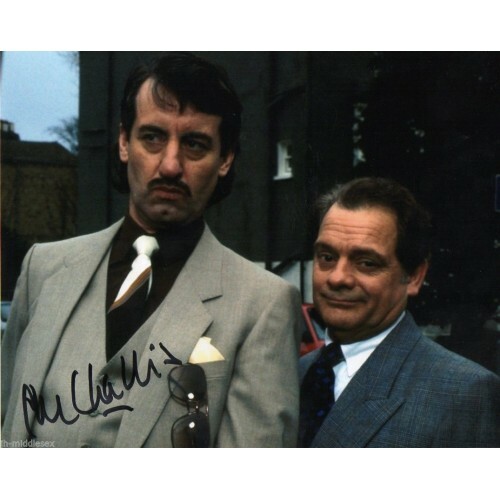 He ..
John Challis & Sue Holderness- Only Fools and Horses - Signed 10x8 Photo - AFTALJohn Challis (born 16 August 1942) is an English actor. He played ..
John Challis & Sue Holderness- Only Fools and Horses - Signed 10x8 Photo 3- AFTALJohn Challis (born 16 August 1942) is an English actor. He played..